Other Links to clubs and businesses. 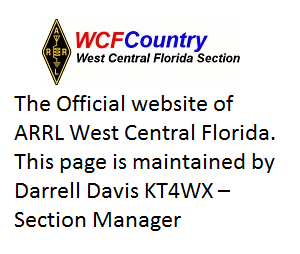 ARRL Exam Session Search to find out where to take your exam. ICOM Repair – Solid state and tube radio repair and restoration. CW Touch Paddles – “ZERO PADDLE MOVEMENT” Ultra Light Touch. HotPress T-Shirts – Ham Radio Mouse Pads and Embroidered Basball Caps. Boeing Employees’ Amateur Radio Society — BEARS, St. Louis, Missouri. Brightleaf Amateur Radio Club — Greenville, North Carolina. Chicago Suburban Radio Association — Promoting the enjoyment and spirit of Ham Radio for over 75 years! Dixie Amateur Radio Club — in Utah! Ham Radio Online— a truly stupendous web site. Long Island Mobile Amateur Radio Club — Welcome! Nanticoke Amateur Radio Club — Time for a break from the ordinary! 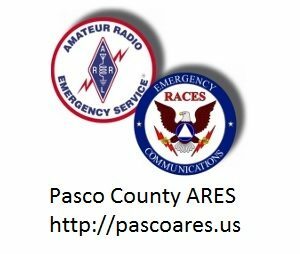 St Augustine ARS — Keeping the excitement of Ham Radio going! Sturdy Memorial Hospital Amateur Radio Club — In Southeastern Massachusetts… serving several communities and based in Attleboro! WB8HRO –The world’s former biggest CW hater can’t get enough CW!